The high quality ingredients in GEHWOL Med Lipidro Cream compensate for lack of lipids and moisture and naturally balance the protective properties of the skin. Dry skin is often unpleasantly tight and can start to scale, itch or even form calluses. 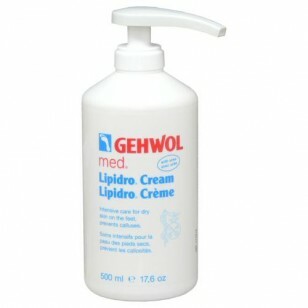 GEHWOL Med Lipidro Cream provides moisture to dry foot skin, reduces calluses and smoothes the skin. The balanced components also give the foot cream its name: Lipi(ds) and (Hy)dro. - Urea softens calluses and binds moisture especially well. - Glycerin ensures the elasticity and solidity of the callus layer. - Sea buckthorn and avocado oils regulate the lipid and moisture content. - Algae extract protects against moisture loss. - Allantoin supports skin regeneration. 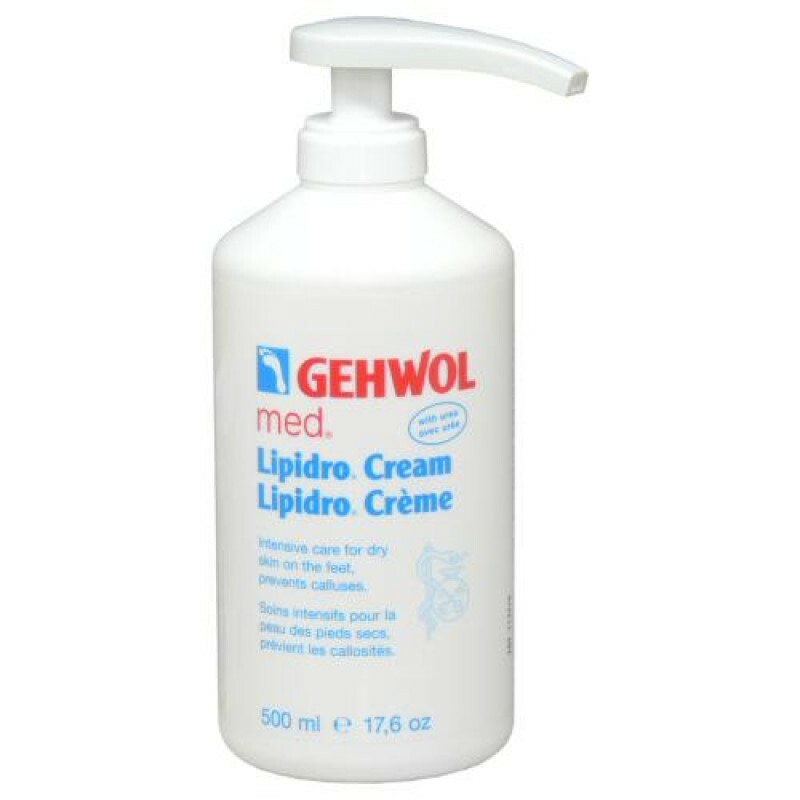 Directions: Massage GEHWOL Med Lipidro Cream into the skin of the feet and other areas of hard skin twice a day. Unscented. Dermatologically tested. Also suitable for diabetics.